Pharmacies attached to hospitals will not be permitted to sell medicines at a higher rate than the market, as directed by the Ministry of Health (MOH). 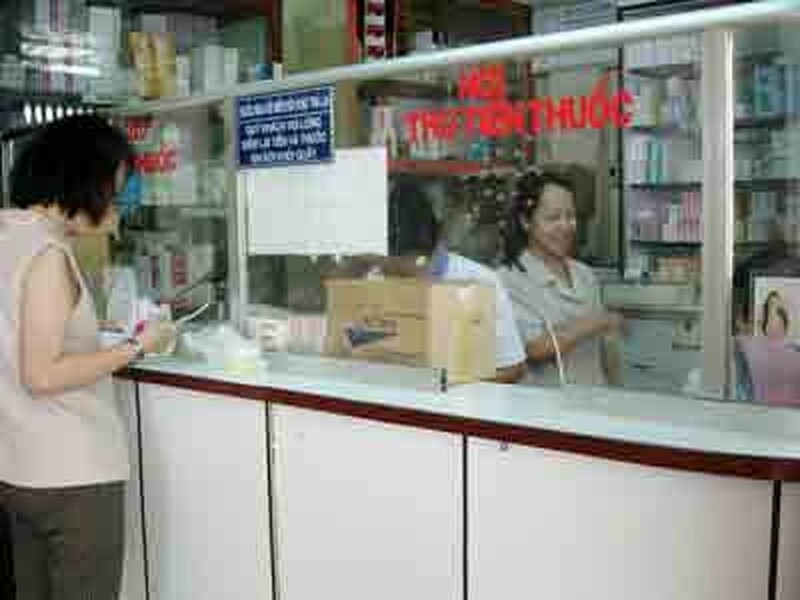 Hospital pharmacies must post their retail price list of drugs and these prices must not exceed those in the market. In addition, foreign-invested medical clinics are prohibited to open pharmacies or to set up joint venture drug stores except in some hospitals that have received government permission. MOH is encouraging the use of domestic-made drugs. 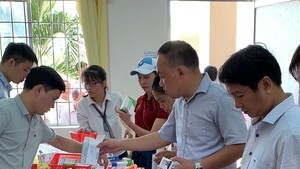 The ministry also issued a general document for bidding and drug price structures of Vietnamese-made drugs, medications made in developed countries and in Asian countries.